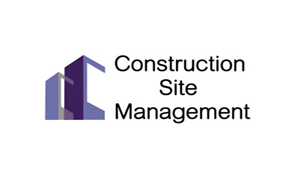 SiteMan is a for Public/ Private construction organizations engaged on multiple sites with regional office/ head office. SiteMan helps to ingrate Project Management Process with Procurement, Stock Accounting, Contractors Management and Billing across the sites. It's true advantage lies in empowering management in total control of these processes through dashboards and workflows. 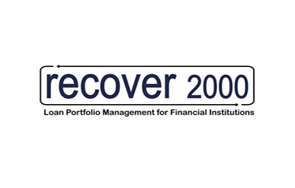 Recover2000 is an ERP for Financial Institutions. It is a comprehensive system covering Loan Sanction Process, Loan Disbursement Process, Demand Generation, Receipt Appropriation across multiple loans, Account Receivables and NPA etc. It empowers the management of Financial Institutions with total control on the loan assets with useful MIS like lending rate wise classifications, time scale wise maturity profile of assets, defaulters/NPA tracking etc.This is besides the meticulous and transparent engine of interest computation for computing simple, compound and penal interest on all loans for dispatch of demands. 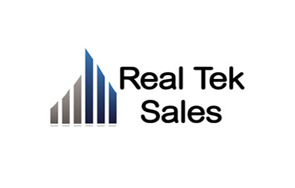 Real Tek Sales is a product to manage sales process of Builders. It integrates process of allotment, construction linked demand generation, receipts, customer ledgering, penal calculations and other processes till registry of the property. It's true advantage lies in total control of the Real Estate Inventory of the builder empowering it's sales team for quick decision making and effective payment realization. 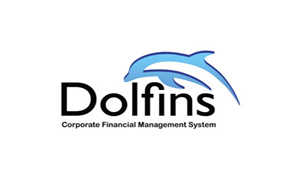 Dolfins (Distributed On-line Financial Management System) is a product for large public/ private organizations having multiple accounting centers across the country/ globe. 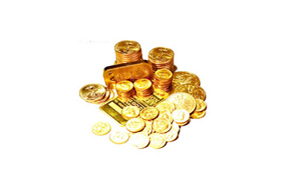 It integrates various processes from online voucher preparation till corporate balance sheet. It assists in Bank Reconciliation, TDS, Budget, Investments, Employee Loans and Fixed Assets management. For multiple accounting centers it helps in cost center wise accounting and consolidation at corporate office. 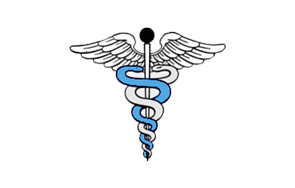 OpenEMR is an open source medical practice management software which spports Electronic Medical Records (EMR). OpenEMR is certified on all major standards of the health IT industry internationally. These include HIPAA, HL7, SNOMED-CT, ICD-10, LOINC, UB-92, HCFA 1500, CPT and DSM-IV. GoI Issued the " Electronic Health Standards for India" document in August 2013. Prosix has Customized OpenEMR as per these guidelines to integrate various processes viz Patient Information, Consultations, Hospitalizations, Medical Issues, Allergies, Vaccinations, Lab Reports and Procedures history. The real advantage of the product lies in instant availability of medical history to chronic patients or to patients frequently on travel. The EMRs can also be handy for remote referrals of expert advice. 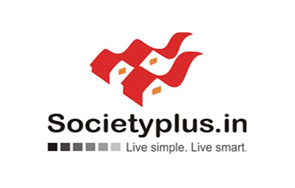 Societyplus.in is a SaaS Product for pay per Use by Residential Housing Societies. It empowers residents as well as managing committees of the societies for their day to day management issues. Residents can log their complaints on-line or through a mobile App. It also has an option to integrate with pre-paid electricity meters installed in Societies. 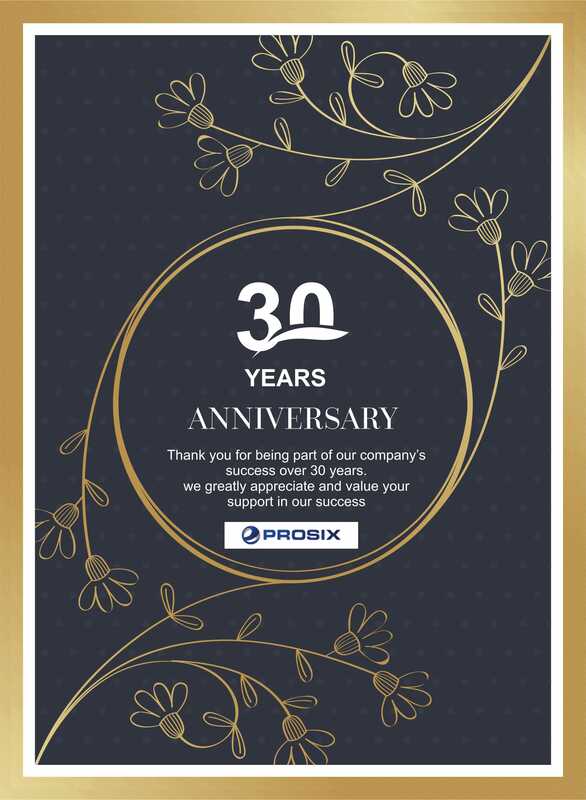 E-Office from Prosix is a product towards achieving a paperless office. It integrates various employee services like leave application, attendance, on-line salary slips, income tax calculator, E-greetings and dash board on leave calendars etc. For paperless office management it has File tracking and Dak Tracking modules with escalations and dash boards for every desk officer. 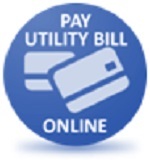 Utility Bill Payment On-line Electricity Bills Payment Portal with monthly bills upload facility, integration with various payment gateways. On-line Applications On-line system for accepting applications with photo id and other enclosures and issue of admit cards for job applications, students exams etc. Project Monitoring System For real time monitoring of construction projects at remote sites. Uses Mobile App to report progress with site photographs.